Leather goods made by hand using old world techniques. 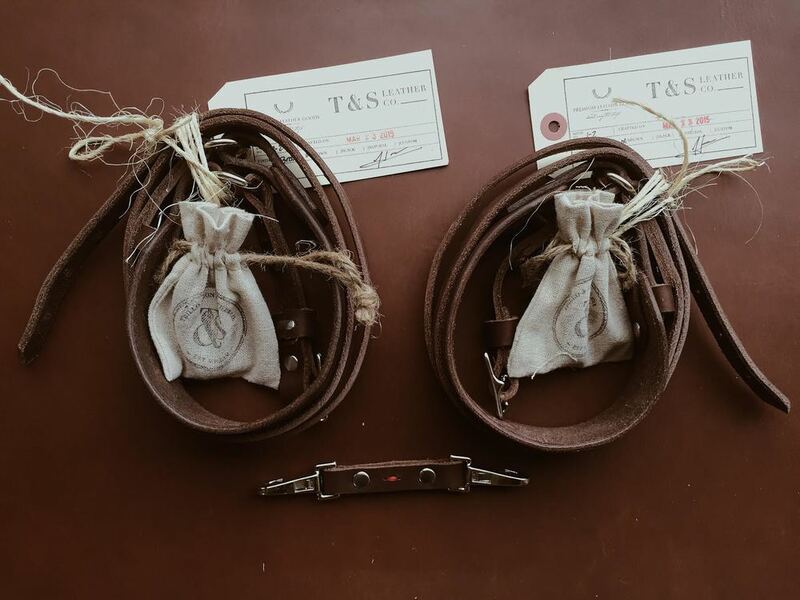 Trillo & Son is a leather goods brand devoted to craftsmanship and creating durable, quality products. Our mission is to create quality leather goods and wears that can be passed on for generations. We specialize in crafting leather goods made in small batches and made by hand in order to uphold the highest standards in quality. Since all items are hand made no two are alike. We use the highest quality hides hand selected to only deliver the best. Trillo & Son is based out of Fort Worth, Texas. 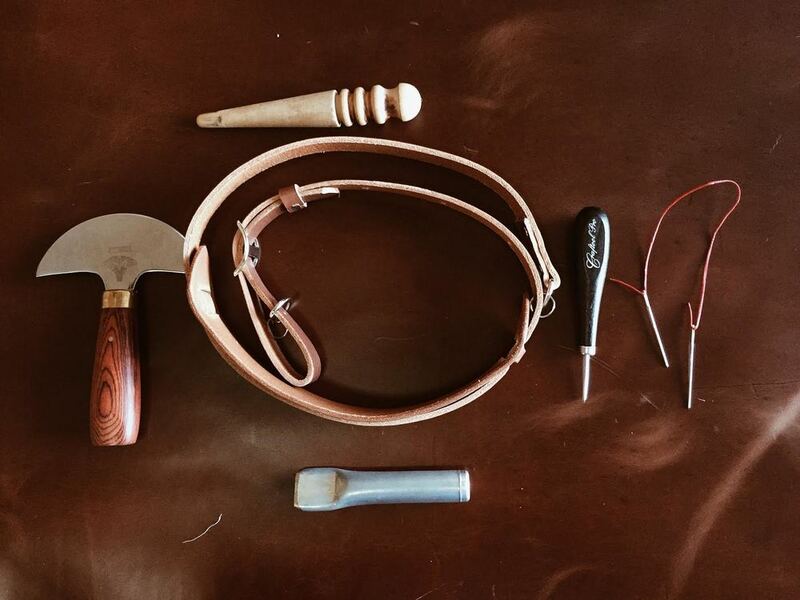 All products are hand crafted using only traditional leather crafting tools and made in the U.S..